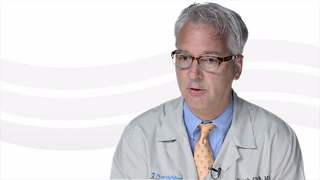 Frank Milo Clark, M.D., Ph.D. I try to tailor the treatment to the patient's individual needs and minimize invasive interventions if possible. My hobbies include photography, running, and biking. 847.570.2760 847.733.5075 fax Get Directions This location is wheelchair accessible. 847.657.5812 847.832.6161 fax Get Directions This location is wheelchair accessible. 847.570.2287 847.733.5075 fax Get Directions This location is wheelchair accessible. 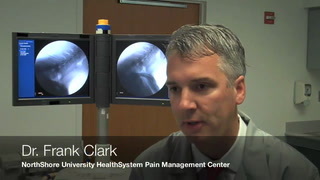 Dr. Clark discusses pain management options and the NorthShore Pain Management Center.